Siri’s newest novel, A Heart Most Worthy, still holds the same amazing story we’re used to from the award winning author, but there’s a twist. It’s written in 3rd person omniscent. You get to be in EVERYONE’s heads – including the three main characters. 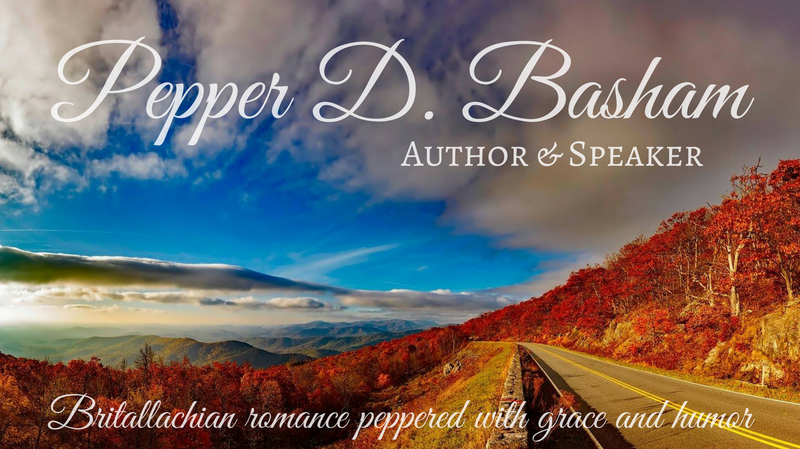 It’s about three women, three romances, and three opportunities. It’s about friendship. It’s also about a luxious culture and a world described in such lucid detail, it leaves one breathless – much like the men in this story. Whew. Lovely. Particularly Raefello. And Billy. Wow! Even Dr. Mauro 😉 I have so much to learn from you, Siri. Your writing is SUPERB! And the wonderful amusement, suspense, and beautiful wonder of a world a century away, filled with the opulence and eloquence of the Italian culture! Oh my, Siri – what a masterful work! Check out tomorrow’s post to see who I get to share this fascinating book with. Who will win it? Leave a comment about one of Siri’s books and you are in the drawing! Next A HEART MOST WORTHY WINNER!!!! I haven’t read a book by Siri yet, but Love’s Pursuit has such a beautiful cover that speaks on so many different levels. I’ve read several other reviews of this book, including one by someone who was bothered by the 3rd person omniscent writing. I read an excerpt and liked this style. It sounded like a fascinating book. I would very much love to win it. 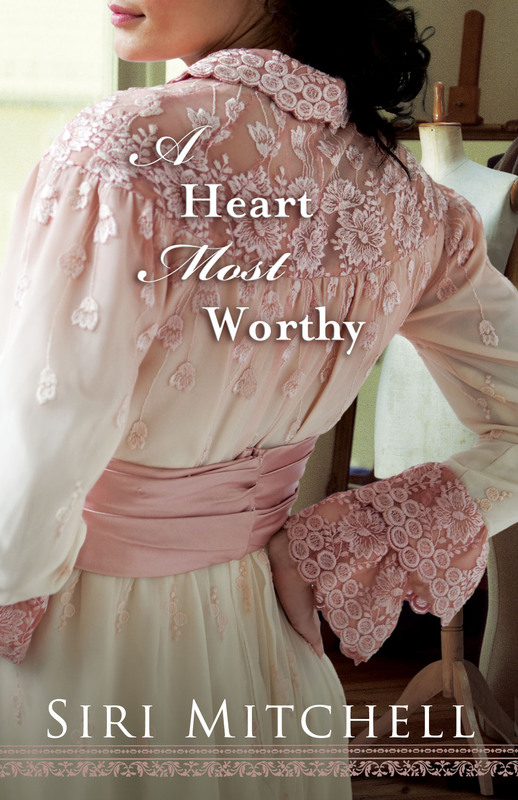 Thanks for featuring Siri’s books this week and for giving away a copy of A Heart Most Worthy. I have not read any of Siri’s books, but have always wanted to! Please enter me in this drawing! Thanks! I noted on Seekervile about your BIG WIN and have tried to find your blog to say CONGRATS!!! Happy for you! I just noted your address on Journal Jots. I am now subscribed! Thanks for the congrats. I’m still shocked….and frantically working on my YA. Something Beyond the Sky is great – but it CANNOT beat A HEART MOST WORTHY! !